Project Denneler: Wii wish you a Merry Christmas. 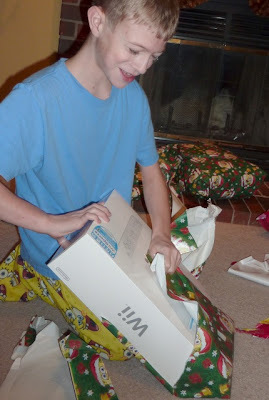 Wii wish you a Merry Christmas. 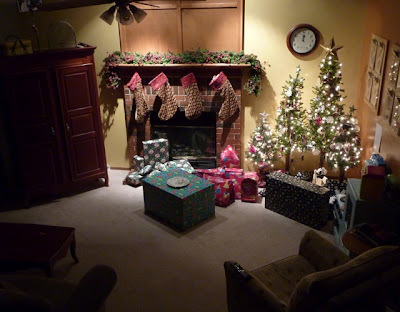 Gus and Bea must have been extra good this year, because Santa brought them some very nice presents. 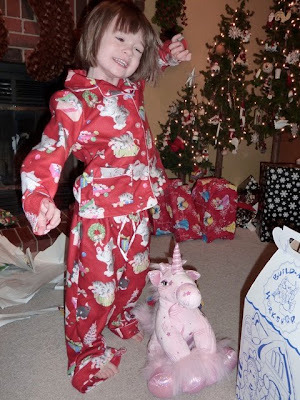 Gus got the Wii he desperately wanted and Bea danced with delight when she opened up her box to find a pink unicorn with wings. Nothing's more magical than Christmas time with kids. Is a snowman considered edible art? Turning 38 with sprinkles on top. Ho, ho....hey Santa, you're crushing me.